The stars were aligned and the odds were forever in my favor. I was able to see DC’s Shazam two weeks early. This does indicate a good sign for this movie as well as for DC. Is this another hit for DC? 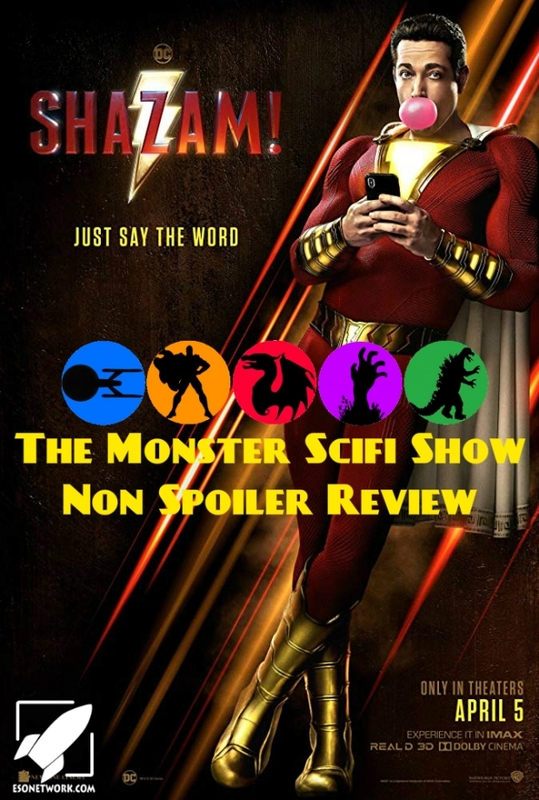 On this podcast, I reveal my initial reaction to Shazam without SPOILERS. I promise to do a more lengthy review with Mr. Gene at a later date.